I just received my Game Capture Pro HD in the mail today and it worked fine with the Wii U at first, but the program randomly crashed which caused the whole laptop system to crash. After restarting the PC, the Game Capture no longer worked using two HDMI cables and I do not have access to Wii U component cables nor do I want to risk a downgrade in video quality. (1080p vs. 1080i) I have also tested the device and it DOES work with the PS3 via third party component cable, but even after uninstalling, rebooting, re-plugging, and rebooting yet again and repeating this process three times, the problem has only gotten worse. Audio is emitting to the PC monitor, but video remains to be seen. After the first two times of reinstalling the software, it displayed merely a black screen with Wii U audio clearly complementing the background. Unfortunately, after the third time of reinstalling the software, there are now various colored bars replacing video which should be streaming from the Wii U console. The status properly displays that there is a signal and that it is "ready", but there is no video being displayed. Audio, however, IS still heard perfectly. 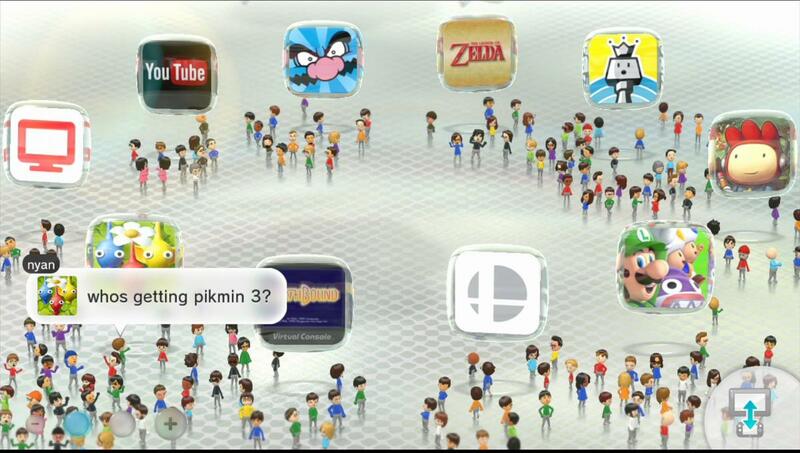 Again, during the first installation of the software, the device worked perfectly with Wii U via HDMI. Is there any way I can return to that state? Can I simply wipe away ALL shreds of Roxio software and device drivers removed from my computer to then reinstall as if I'd never installed in the first place? If not, what are my options? I'd prefer not to have the device replaced as I don't believe it's a hardware issue, just a software one that I can't seem to repair on my own. I'm running Windows 8 Pro 64-bit on an Alienware M14x R2 with a basic 8 GB Wii U system and the HDMI cable it was originally packaged with. I've tried alternative HDMI cables with no luck. Futhermore, I've begun to experiment with different output settings on the Wii U itself and the capture card works perfectly with the Wii U in 480p via HDMI with sound and video. How could I mirror this success in 1080p? (By the way, it doesn't work with 720p, 1080i, or 1080p). You should also try another HDMI source of 1080, a BD Player or output from camcorder or another desktop or laptop. It works, but only in 480p via HDMI with sound and video working perfectly, but any quality greater than 480p displays nothing but a black screen on the Roxio Pro HD software. It's not overheating as I have a cooling system connected to my laptop. This is a fairly powerful system I'm running so Roxio's software doesn't seem to phase it at all. Also, I don't have any other HDMI sources, as the only other "set-top box" device remaining is my PS3 which is forced to use component cables on the Game Capture Pro HD. I've fixed my issue. For some reason, the program requires that I open the window in full screen to get both audio and video. Fortunately, from there I can also bring it back down to a windowed screen and there is still video. It's strange, but the work-around is quick. I hope others find this information useful in the future.